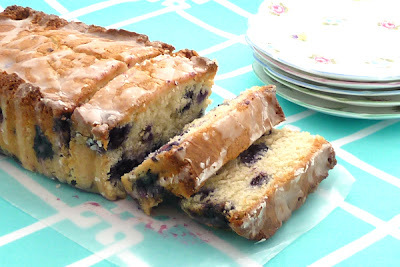 A big thanks to Katie at This Chick Cooks for sharing a couple of recipes with us. And oh did she share good ones! I can't tell you how happy I was to see this recipe. 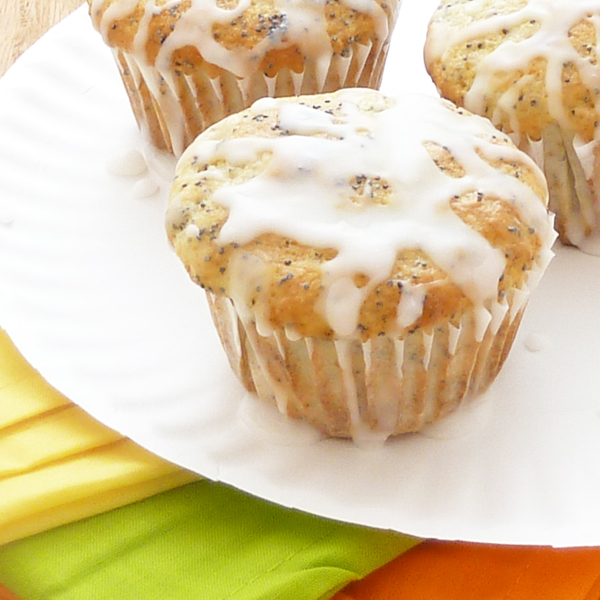 To be honest, when we asked for you all to share your lemon ideas and recipes ﻿with us, I was secretly hoping for the perfect lemon poppyseed muffin. And I trust (well, look at the picture) that this is a good one. My dream may have just come true.